MINNEAPOLIS (December 28, 2015) — With the New Year right around the corner, Snap Fitness is kicking off a feel-good year with its new commercial that features the vocals of new brand champion, multi-platinum selling country star Thomas Rhett. “I Feel Good” is from Rhett’s latest album, “Tangled Up.” The album already boasts a chart-topper, “Crash & Burn,” and his most-recent single, “Die A Happy Man,” is a standout track that’s blowing up the airwaves. 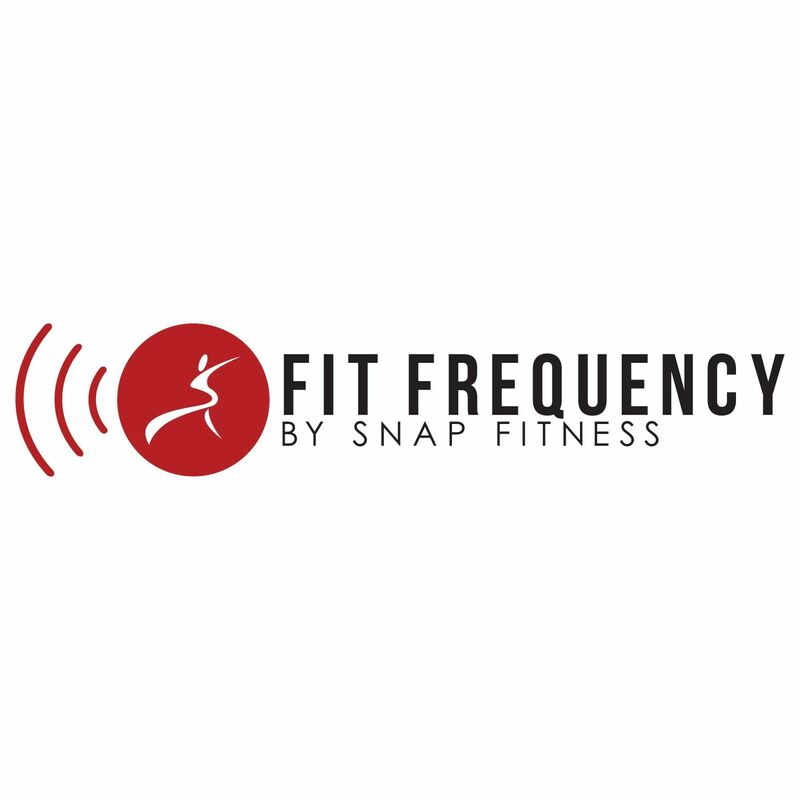 Beyond being the background track for the commercial, “I Feel Good” is an overall theme for Snap Fitness in 2016. The commercial kicks off America’s Fitness Brand’s 2016 sponsorship with Rhett, marking the first major deal between a country music artist and a wellness franchise. Over the next year, Rhett will host boot camps at Snap Fitness clubs across the country, hold social media challenges, and more. Watch for more reasons to feel good with Snap Fitness in 2016 on its Facebook page.